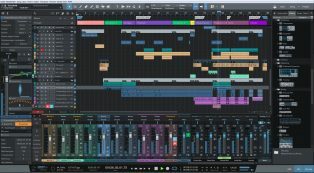 This PresetBank For The Native Instruemnts Massive VST Is Packed With Custom Made Preset Sounds Of A.. 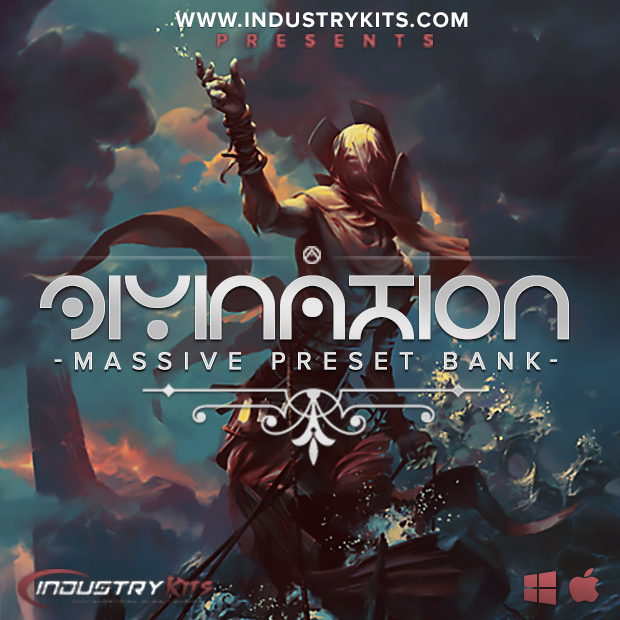 The Divination PresetBank For MASSIVE Was One Of Your FAVORITE Preset Packs For The Massive VST...An.. Here You Have TONS Of TOP QUALITY Custom Made Presets Ready To Be Used & Molded Into Your Own. 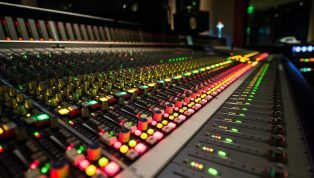 300 Presets In All!! WOA!! Watch The VIDEO DEMO Below To See Divination's True Power.